Just before launching a custom HTML5 video player for my last project I ran into two small, maddening bugs. Everything on my dev server worked just fine but when moved to the production server Firefox wouldn’t play the video. 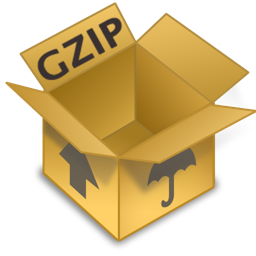 Ogg video files, no gzip compression. Problem solved. Hope it helps someone else out. If any experts out there take issue with that regular expression please let me know in the comments. Update: It seems Chrome needs gzip turned off on MP4’s in order to play them as well, if you have them listed first in source order as I have.